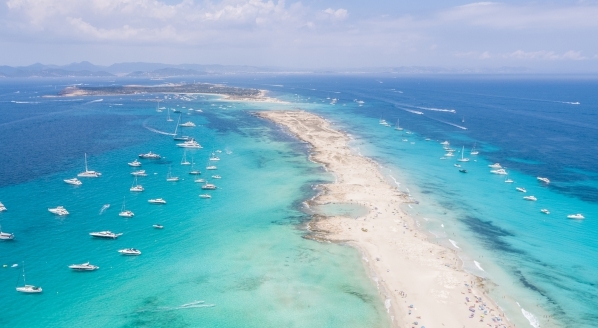 As The Superyacht Forum continues to break its own records and remain the most relevant and engaging event available to the superyacht market’s key decision makers, its parallel show MESTRADE also continues to go from strength to strength. With nearly 1600 exhibitors from 50 different nations represented, joined by some 16,716 delegates, METSTRADE remains the world’s largest B2B marine trade show. 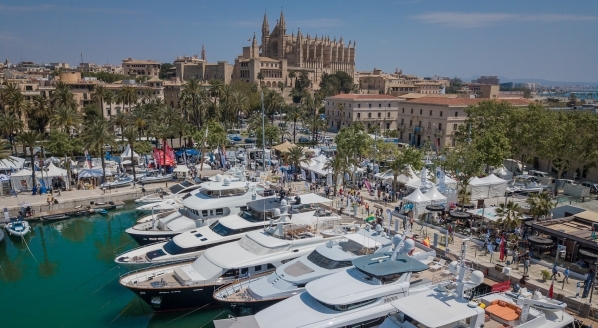 While METSRADE supports leisure marine professionals from myriad sectors of the market, The Superyacht Pavilion is a destination unto itself. 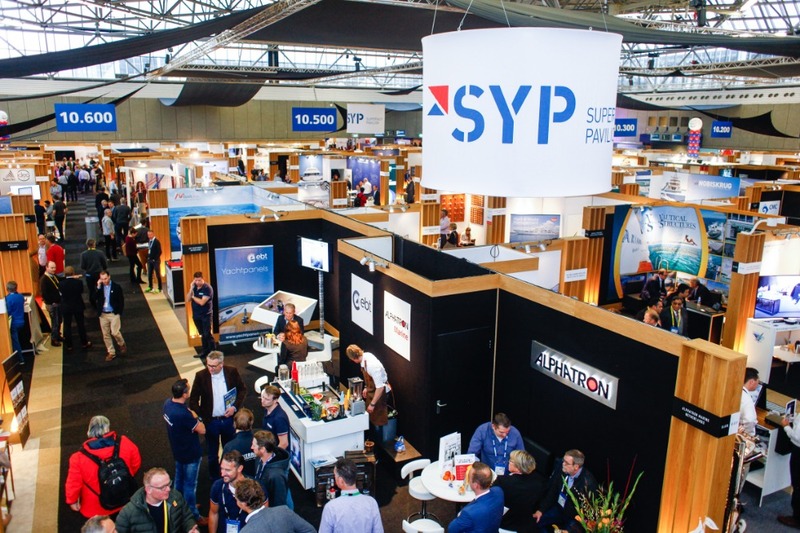 With a direct link to The Superyacht Forum, it provides the perfect bridging point where the ideas discussed at The Superyacht Forum meet the many innovative individuals, products and services at METSTRADE that hope to make ideas a reality. The key to the success of METSTRADE has always been its keen focus on innovation, one company that exemplifies this focus is Lignia Wood Company. For years now, the superyacht market has been criticised for its reliance on teak. The use of teak – especially that sourced from nations such as Burma – is controversial because it has come to light that the superyacht industry, at times, has been caught using illegal teak that has been sourced from unsustainable regions and businesses. However, teak has remained a superyacht market stalwart because of its many beneficial characteristics. Teak’s high oil content, high tensile strength and tight grain make it ideal for use on deck and elsewhere on board a superyacht. To date, however, attempts to replicate teak’s various attributes in an aesthetically pleasing manner have fallen short of expectations. Lignia Wood Company has developed a patent-pending process that modifies softwoods into a sustainable, legal and durable teak-like material. As such, issues of deforestation are avoided and, thus, any legal ramifications associated with the use of illegally sourced Burmese teak are also avoided. It was revealed during The Superyacht Design Forum 2018 that there are a number of on going teak-related legal cases within the superyacht market that have, thus far, avoided media scrutiny. 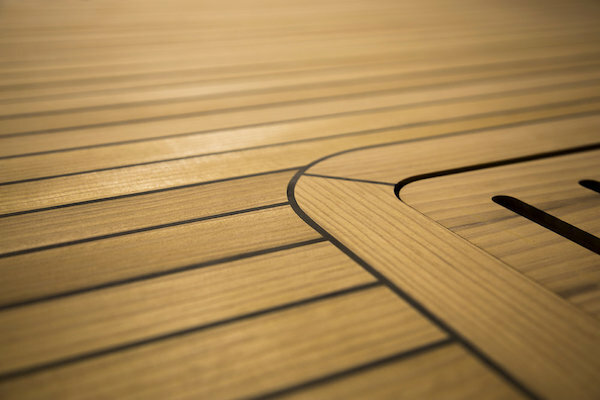 Lignia Wood Company’s teak substitute will feature in issue 192 of The Superyacht Report. The special mention comes as Lumishore announces that it is taking its lighting systems above the waterline for the first time in its history with a range of products that have been designed specifically for indoor use. The recently launched Smart Lighting by Lumishore, is the world’s first and only DC marine lighting system, a fact that was clearly not overlooked by the DAME judges. 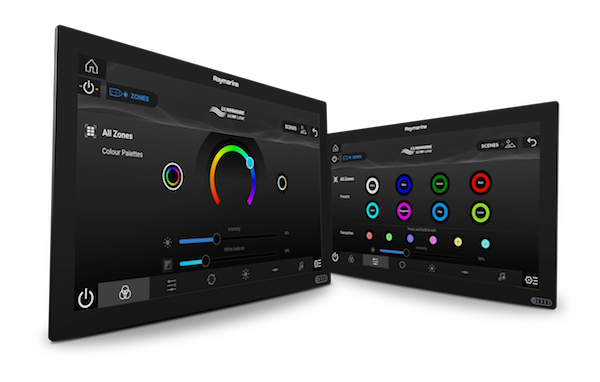 According to the Lumishore team, the judges were particularly impressed by the system’s ability to fine tune colour balance. “This makes it seven DAME nominations in as many years,” comments Corrine Fresko, sales manager EMEAA for Lumishore. 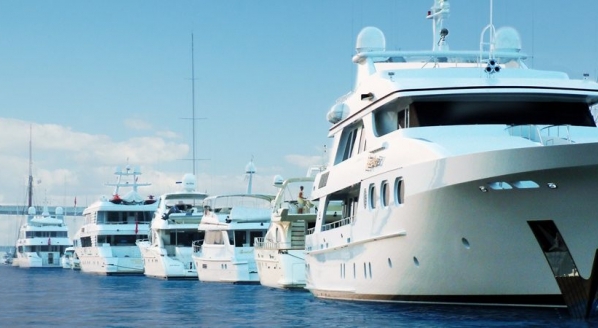 In recent years there has been one issue in particular that has ruffled the feathers of superyacht owners and the superyacht industry alike – cyber security. 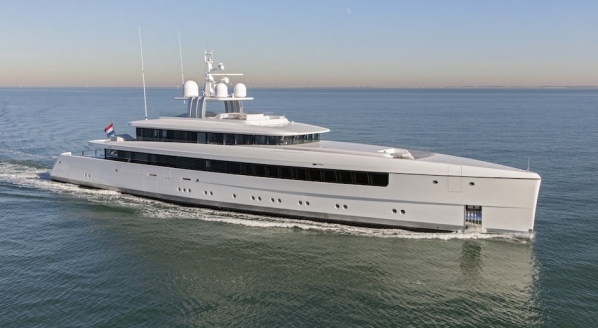 Indeed, according to Videoworks, the ubiquitous nature of connectivity on board contemporary superyachts has led to a sharp rise in cyber threats and exposures. As such, cyber security was the focus of the Videoworks stand at METSTRADE where it showcased the Cisco ASA 5506 network security device. The device allows for real-time threat detection, as well as multilevel security system. 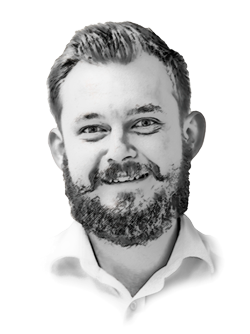 Videoworks believes that those with experience in IT integration for superyachts are in a position of responsibility when it comes to the creation of bespoke cyber security solutions. 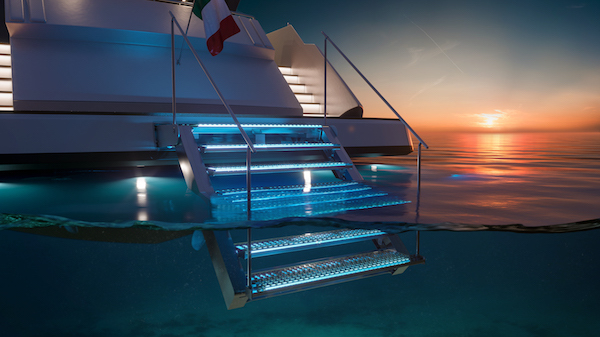 Elsewhere at Besenzoni’s stand, a company whose P400 Matrix Prestige pilot seat was featured in issue 187 of The Superyacht Report, the Italian manufacturer showcased its new SP 602, a ladder system designed specifically for the superyacht market. The SP 602 is a self-levelling ladder system, which is scalable to suit vessels of various sizes, that boasts LED lights that adorn the perimeter and the underside of each step. Combined with a gangway function, the stainless-steel structure, that comes in either a gloss or mirror finish with self-levelling steps in either glass or teak and plexiglass, is suitable for various bespoke projects. Besenzoni, which operates in a variety of size sectors, is in the midst of a growth strategy that has seen it increase its turnover year on year for the last four years. This new ladder system forms just part of a continued growth strategy that will see the business offer an increasingly large array of products to its various sectors. However, the business wishes to retain its focus on personalised and bespoke solutions. For those looking for the newest and most innovative products for the superyacht market, METSRADE remains the place to be.